Metal fabrication is often used for the production of a variety of different components for various industries, including the food industry. 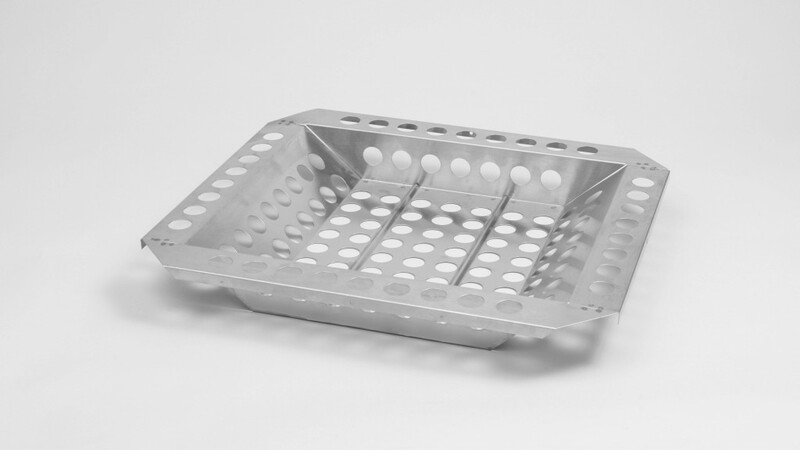 Food equipment fabrication requires a high degree of expertise to ensure that the final parts produced are capable of holding to the rigors involved in food preparation. Even the most minute details are of particular importance when it comes to food preparation equipment fabrication. In many instances, the use of customized solutions may be required in order to meet a client's specific needs. Particular attention must be paid to every detail of the process, including the material that is to be used as well as engineering, designing, and fabrication. Although metal fabrication in the food preparation industry is often used in terms of producing new equipment, it is also appropriate for replacing parts for older equipment that may be failing. In many instances, this is a much more cost-effective solution that simply replacing the entire piece of equipment. Considering the significant investments that are often made in industrial grade food equipment processing equipment, such savings can easily add up to thousands of dollars. Failing components can be reverse engineered to fabricate new parts that will allow equipment to function like new again, perhaps even better.